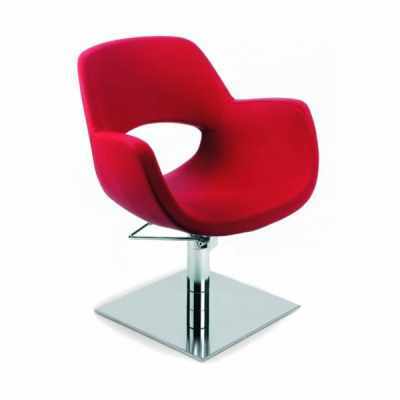 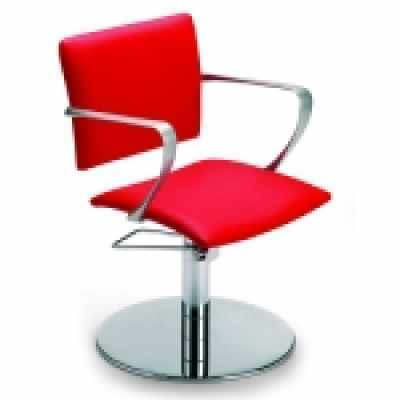 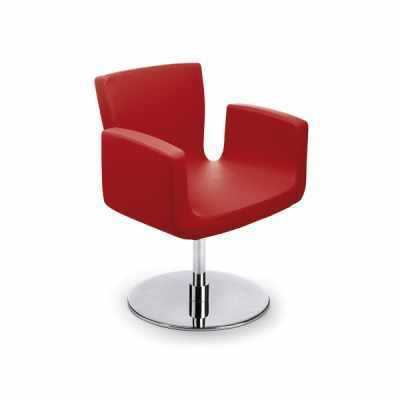 Styling chair with round base and lockable pump. 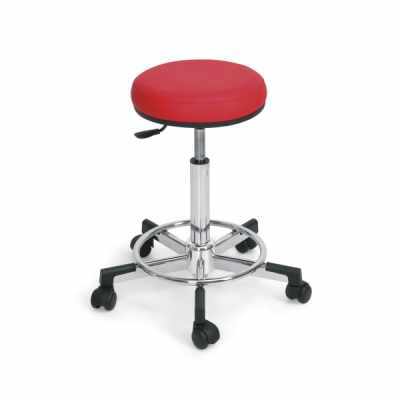 Cutting salon stool with extra padded seat. 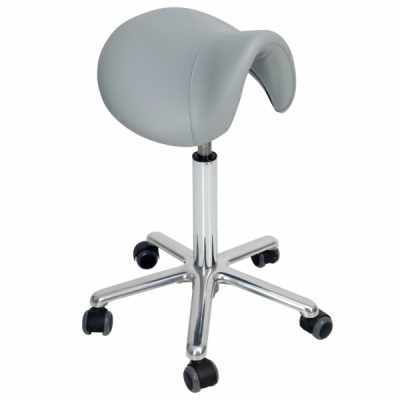 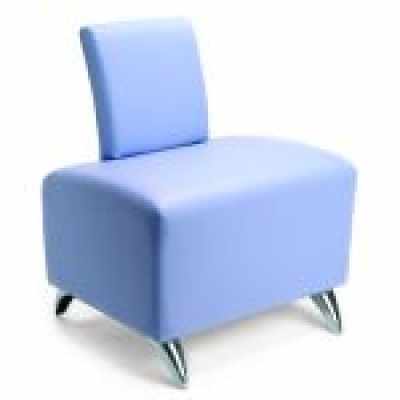 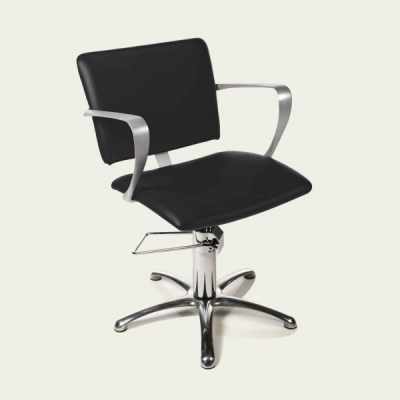 Swivel chair with round base and lockable hydraulic pump.